Hi Sanydrn2017, and welcome to GeeksToGo! 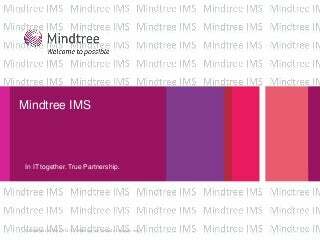 That is a tough one...but some searching around makes me think that this is something associated with the company Mindtree. 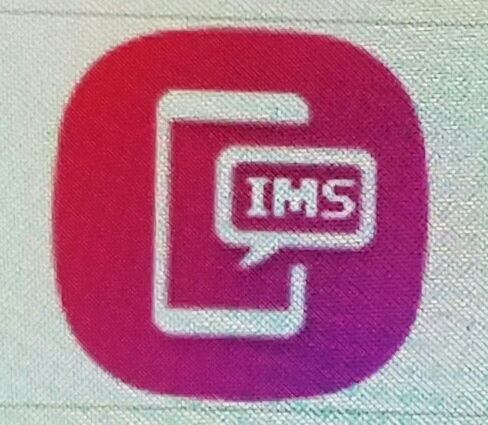 The color scheme is very very similar to what their design uses, and they have a service Infrastructure Management Services (IMS).